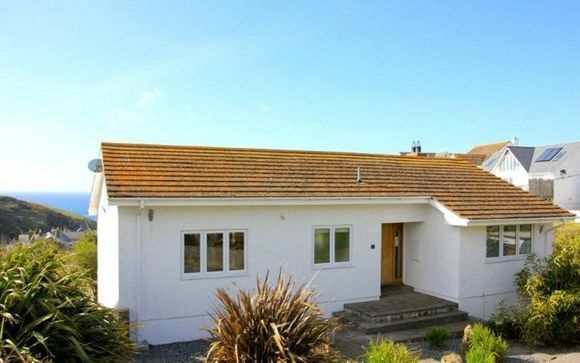 Stay in this quiet cul-de-sac within a short 5-10 minute walk to the quaint fishing harbour of Port Isaac. 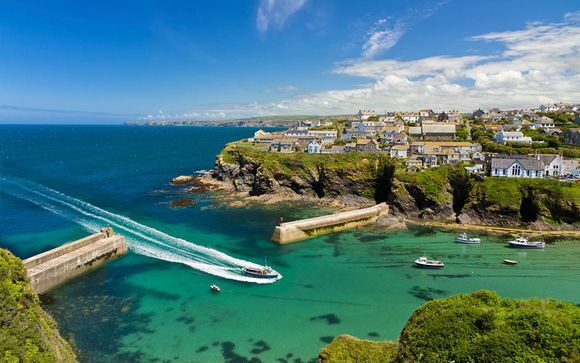 A truly idyllic haven, Port Isaac is one of the most appealing fishing villages on the north coast of Cornwall. The quaint working harbour has a daily fish market where you can buy fresh lobster and crab and is a wonderful place to observe the daily activities. The narrow alleyways (the most famous being “Squeezy Belly Alley”, said to be the narrowest street in the world!) and pretty traditional fisherman's cottages add further to the charm of exploring this delightful village. Make sure you dine out at the picturesque seafood restaurants and revel in the atmosphere of many lively cafes. Recently famous as 'Port Wenn' in the television series "Doc Martin". With the weekly performances of the bestselling choral group "Fisherman's Friends", an array of local galleries, arts and craft shops, there is plenty to see and do all year round. Silvershells is a stunning contemporary, luxury property which has been furnished to a very high standard with oak floors and a beautifully modern kitchen. Configured with the living area upstairs to benefit from the delightful sea views, the sitting room leads off onto an expansive balcony with outdoor dining, the perfect spot to soak up the sunshine on warmer days. 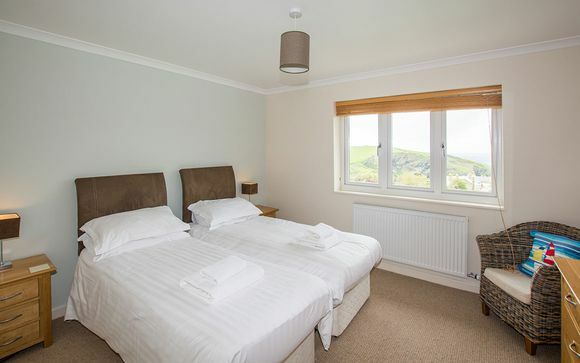 The bedrooms at 21 Silvershells are all to a high standard and feature beautiful furnishings and cosy beds.